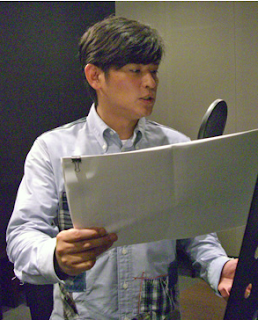 In the official blog of PlayStation 3 game, Kamen Rider: Battride War revealed Toshiki Kashu lending his voice as Kamen Rider Agito, adding new lines for "Chronicle Mode". 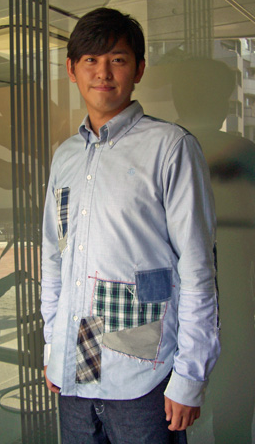 He now joins other actors reprising their original roles in their respective Kamen Rider shows. 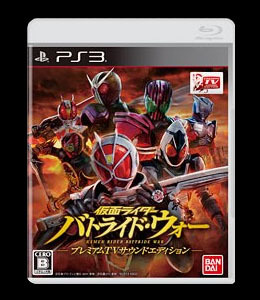 Deprived of memory by unknown forces, players will be facing Kamen Rider Agito and later on be a playable character able to change forms as the game progresses.